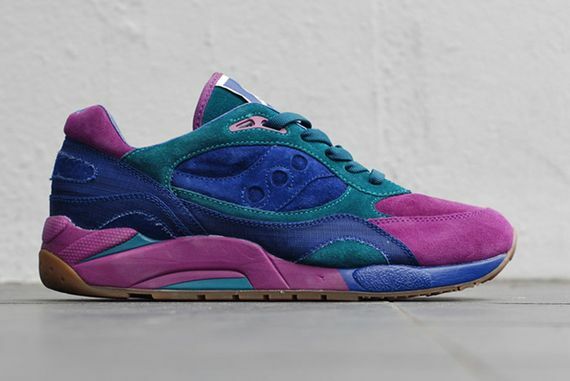 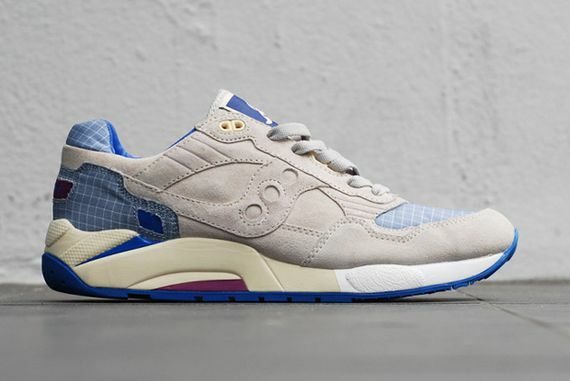 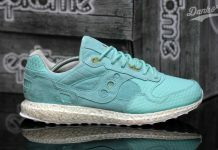 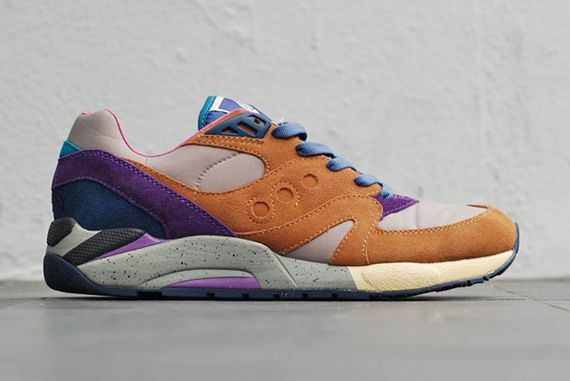 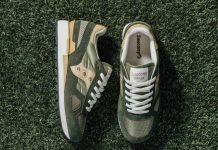 Bodega and Saucony collaborate on three colorways of the Elite collection dubbed “G9”. 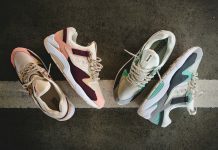 Each Hybrid shares the same Grid 9000 Sole, while the uppers feature the Shadow 5000 and Shadow 6000 combined into one. 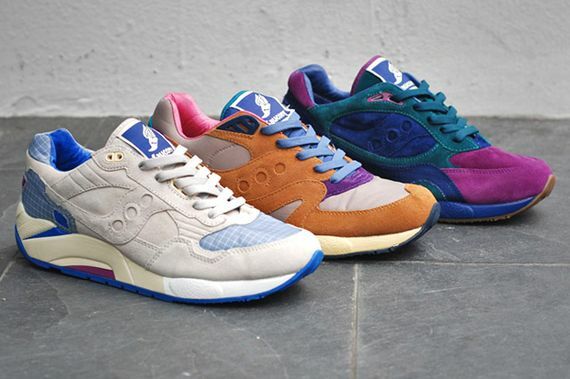 Each colorway will be available at select retailers like CT.